The program you are about to download was not created by Apocanow. 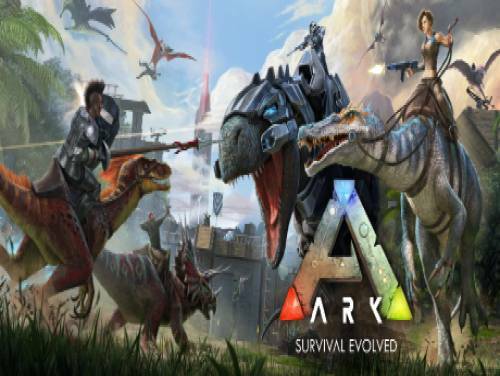 However, we have permission to publish and publicize by the authors of the Trainer Ark: Survival Evolved Trainer - v268.259+. The contents of the file are virus free, even if sometimes they can trigger the AV as false positive.